Living a Fit and Full Life: Jam Out with the Epsilon Soundstream H2GO True Wireless Earbuds! Jam Out with the Epsilon Soundstream H2GO True Wireless Earbuds! Amplifiers, Sub-woofers, Speakers, Multimedia Source Units, DVD Players, Monitors, Accessories and more. 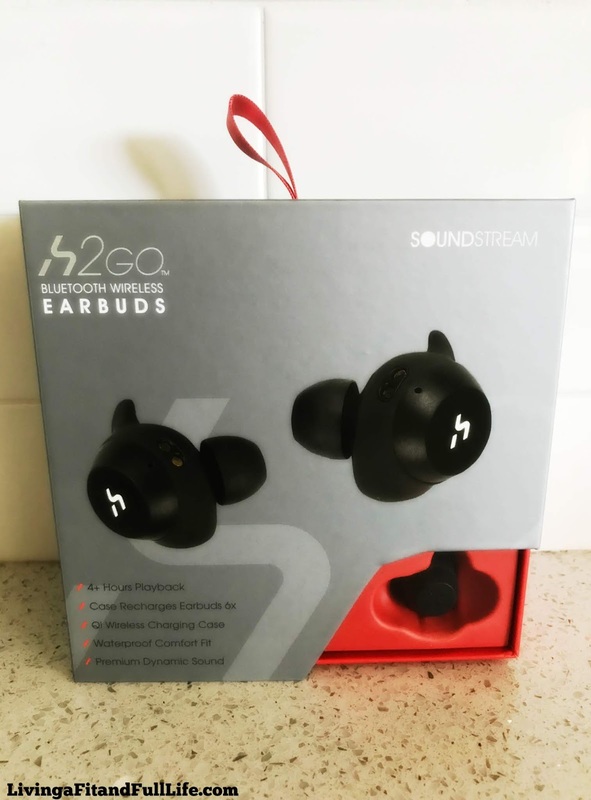 The h2GO Wireless Earbuds are perfect for active & on-the-go lifestyles. Don’t let a sweaty workout or bad weather stop you with the IPX6 Water & Sweat Resistant protective material. The h2GO Wireless Earbuds won’t slow you down, get up to 4+ hours of playback off a single charge. Get an additional 6X charges from the provided charging/storage case. Easily answer/reject phone calls and control your music all without touching your phone. The h2GO Wireless Earbuds also support Siri & Google Assistant for iPhone & Android users. The h2GO charging/storage case supports wirelessly Qi charging technology. Easily charge the case via the standard micro-usb cable or by placing it on a compatible Qi charging base. *Wireless Qi Charging Base Included in Select Models. Jam out with the Epsilon Soundstream H2GO True Wireless Earbuds! 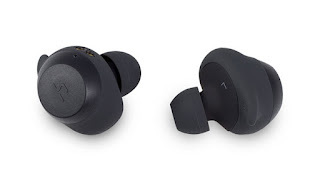 The Epsilon Soundstream H2GO True Wireless Earbuds are the perfect earbuds for those with an active lifestyle who are tired of wires holding them back. I love that they're water and sweat resistant so there's truly nothing to hold you back. Another thing I love is how long the charge lasts so they rarely need charged but when they do, the charging/storage case can help to get you back up and running in no time at all. The Epsilon Soundstream H2GO True Wireless Earbuds can also be used to take calls from your phone and have amazing sound. The Epsilon Soundstream H2GO True Wireless Earbuds are a great way to jam out! Click HERE to find a store near you that sells H2GO! Click HERE to learn more about H2GO! 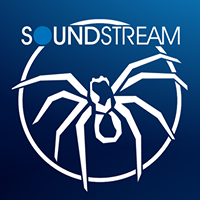 Follow Soundstream on social media!